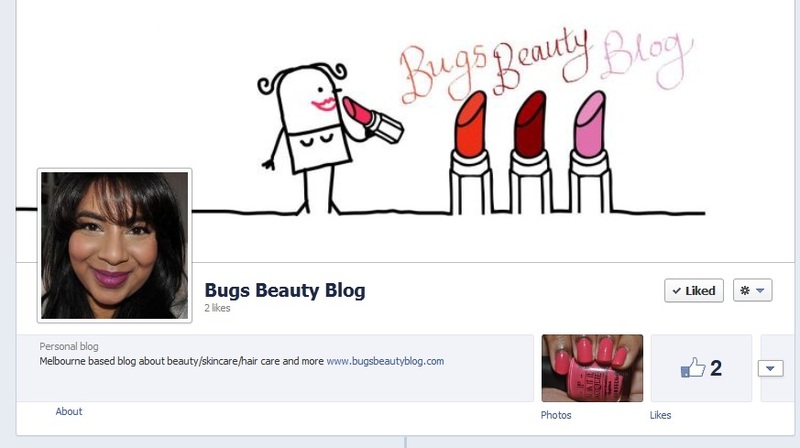 Bugs Beauty is now on Facebook! I ended up having to spend more than I was expecting to in order to get a layout I was happy with but I think the theme that I have is very close to how I want my site to look. I'd really appreciate some feedback, suggestions, constructive critiscism about the new site so please comment and let me know your thoughts. I went to have my bangs trimmed the other week and my hair dresser used a dry shampoo in my hair that was amazing. Now I've used plenty of different dry shampoos in my time including ones by Toni & Guy, Batiste and Tresemme but the one she used is hands down the best I've tried. The dry shampoo is from the Juuce range and is called Dirty Deeds. The awesome name and cute pink packaging wasn't why I loved this product but it definitely didn't hurt! 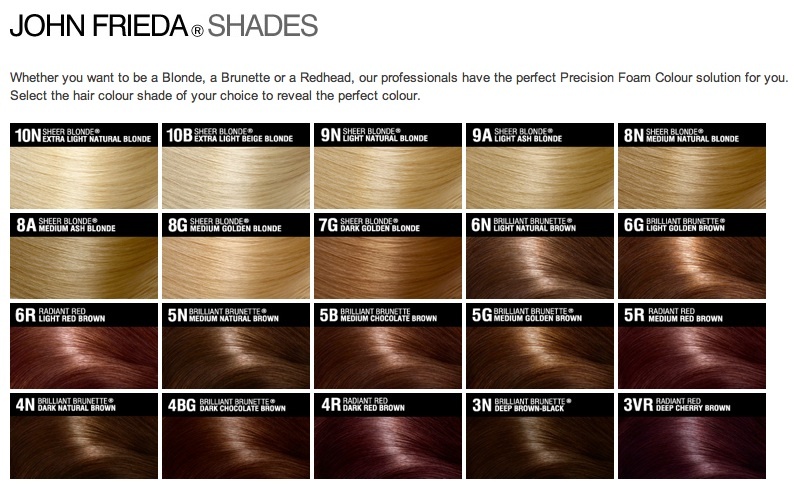 The range is created by Hairjamm who are a family owned company from Brisbane in Australia. The reason why I love this dry shampoo so much is because it actually does what I expect of a dry shampoo! I don't know about you but most dry shampoos I've tried make my hair feel greasier, dirtier or just like it's full of product. This stuff on the other hand literally gets rid of the oil at the roots and makes my hair feel really light and clean again. It gives me back my volume and I don't feel at all like I have product in it. I only use this product on the day after washing my hair as my bangs and hair at my crown can tend to get a bit flat. I spray this stuff in at the roots and I get that volume back pronto and I tried to capture the difference for you below. The photo on the left is prior to the dry shampoo and the photo on the right is after. Hopefully you can see that my hair has a lot more volume to it and doesn't look as piecey. Granted the difference isn't that monumental since this picture was taken on a day when my hair wasn't very oily but it still made a big difference in terms of styling. The scent on the product is also quite pleasant. It has a bit of that hairspray type scent that's a bit inevitable with dry shampoos but it also has a bit of fruity scent to it that I like. I wouldn't recommend using this or any other dry shampoo too many times in between washings and probably suggest sticking with 2 days max as there's only so much a dry shampoo can do. I purchased mine from my hair favourite hair salon, Soul Scissors (who I highly recommend you check out if you live in the west of Melbourne) for $13AU. I did a quick search online and it seems like you can purchase it with relative ease from various online hair stores for between $13-$20. I think the price is pretty reasonable as you get a decent sized can and, for something that's actually effective, I'd repurchase for sure! Have you tried this product before? Are there any dry shampoos you'd recommend? The difference between this hair colour system and other at home kits is that the dye comes out as a foam which is meant to mean no drips and make it easier to apply. I've seen a few other foam kits around but I hadn't picked one up because I was dubious about the difference a bit of foam would make. I decided to go in judgment free though as I chose my shade. The shade selection is pretty impressive and I had a bit of difficulty trying to narrow down my choice! In the end I went for the mid tone red, shade 5R- Radiant Red which is a medium red brown. My hair going in was quite dark and darker than the darkest recommended 'current shade' on the pack but I chose it anyway. I often use medium tone reds in my dark hair as I love the richness and subtle red tint that's added when I'm out in the sun. If your hair is dark like mine and you want the shade on the pack, I'd recommend going to a hair salon as you'll need to lighten your hair first. 2. close the lid and tilt it upside down. 3. Tilt it the other way and repeat 5 times to mix the two products. 6. Part your hair and apply the foam starting with your roots and then applying to your ends. 9. Rinse out the product and condition with the supplied conditioner and then style as usual. Here's a before and after. My hair before was very dark and dull and after it's got a lot more depth to it and a lovely auburn tint. My thoughts on this products are that.... I LOVE IT! I have used so many different at home hair colours in my time but this one blows them all out of the water! This system is really easy to use and apply and, as promised, there are literally no drips! When ever I've used the standard at home colours; my bathroom sink, counters and floor have paid for it with big splotches of colour, not to mention my skin and the clothes I'm wearing at the time! My bathroom was literally spot free when I was done with this stuff and I didn't have any product dripping down my neck. I also noticed that when I rinsed my hair, apart from the initial flood of colour when doing my first rinse, I have had little to no colour coming out in any subsequent washes. This is pretty impressive when using red shades as I find them to be notorious for bleeding out colour even 3 washes after a colour application. My hair and scalp also felt good after I applied this colour. My scalp is quite sensitive but there was no irritation and my hair was still quite manageable without product. It's important that, as with all hair dyes, you do a patch test at least 24 hours before. The supplied conditioner is good but apart from the initial rinse, I haven't used it again. I have to admit that I actually don't have any cons to add for this product and I would definitely repurchase this and recommend it. I'm not sure what the exact price of this product is but a quick google search brought up a RRP of about $20AUD which is pretty standard for at home hair colours. Have you tried this product or something like it? What do you think of it? 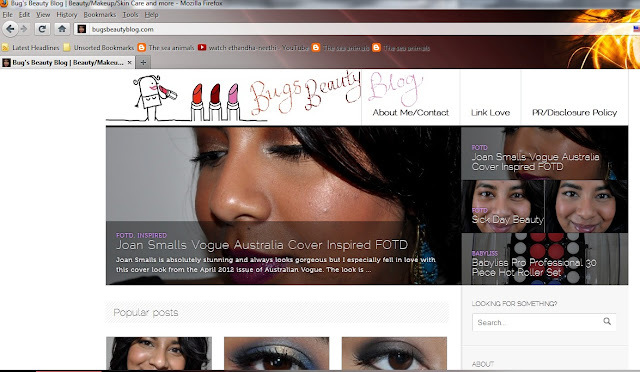 .... over on Alicia's blog, Funny Face Beauty. We may be in winter here in Australia but I'm dreaming about summer in this post on how to use neon shades in your EOTD. Click here to check it out!